Protestant and Non-denominational Churches in America have been infiltrated by a movement called the “Christian-Zionist Movement” and it has convinced over 70 million evangelicals to support this blasphemy of the Bible. People like John Hagee, Pat Robertson, and even Glen Beck, are paid talking heads whose job it is to sell the lie. Hagee has even, publicly, announced that “Jesus did not come to earth to be the Messiah” and that “the Jewish people did not reject Jesus as Messiah.” Hagee started the organization “Christians United for Israel (CUFI) which pushes political agendas and supports politicians far more than it does in preaching the Gospels. Many of these TV evangelist preachers tell people things like how Jesus was a “Jew” which is far from the truth. It doesn’t mean that Jesus was a “Jew” as in what we think of as Jews today. He was a Galilean not a Jew. 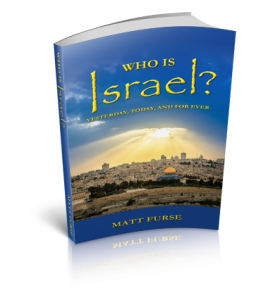 In fact, the word “Jew” didn’t even exist at the time of Jesus…nor was the term “Israel” used to define the region. 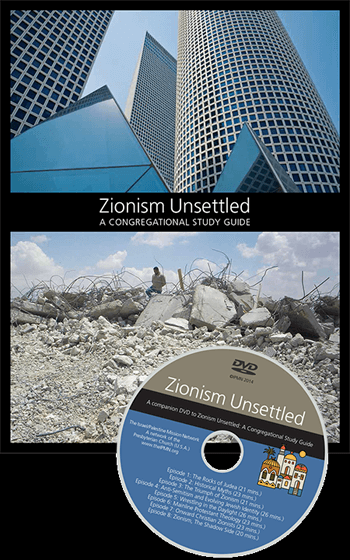 The fraud of Christian-Zionism successfully infiltrated Protestant Churches when the Scofield Bible was released by Oxford University Press in 1908 even though it began with a mistranslation of the King James Bible. 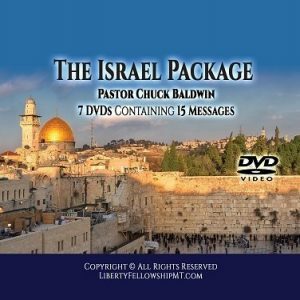 Dispensationalism has been in the U.S. since the 1800’s but, as Chuck Carlson points out, “Evangelical Dispensationalism had a limited following until after 1947, when Israel became a State and Oxford University Press wrote political Israel into the Bible as a fulfillment of prophesy. This helped to explode it into the world’s newest major religion” (emphasis added). Christian-Zionism is a satanic cult that leads many followers on the wrong path away from salvation. 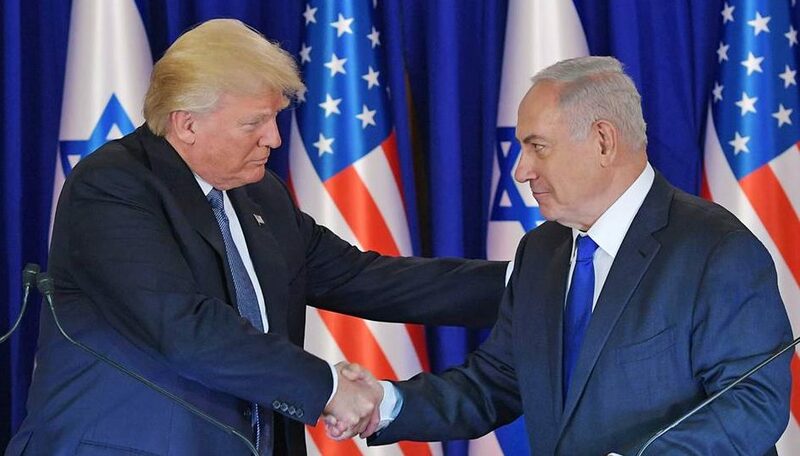 Eileen Fleming of Come and See: The Christian Website From Nazareth visited the mount of Beatitudes in Israel and said Christian-Zionism is the fastest growing cult in the USA. Here is Hagee denying that Christ is the Messiah!! Most recently I have been reading with a great deal of interest as well as disdain about the so-called ruination of our beloved ecclesiastical organization by inside and outside forces. Most of the propaganda is is the style of the “grocery store tabloids). In general the information contained therein is poorly referenced or not reference at all; only statements without basis and photographs out of focus with no pertinent data whatsoever. Now you have joined that disparaging flock of schematics such as Novus Ordo Watch (N.O.W. ), Most Holy Family Missionary, SSPX, etc. The damage that you are doing is a horrible crime against our institution and in total disharmony with the efforts of the Holy Spirit. Why do you feel the necessity for joining the likes of Calvin, Luther, Smith and many others whose intent was to decimate our sacred organization. I can assure you of one thing; you will not succeed in waging war with the Holy Spirit who will see the health and success of the Catholic Church to the very end of time. While we understand that people have certain “opinions” on the subject and we welcome any/all concerns; your claims are not substantive and are nothing more than personal viewpoints on this topic. The information posted on this website always has references and points to the original sources as much as possible; therefore, your statement of “the information contained therein is poorly referenced or no reference at all” is just not true. If you have a specific concern about something posted on the website, then let’s address it and get to the bottom of it but generalized opinions are not a valid way of disputing factual information. In addition, we want to be clear that we are not trying to disparage the Catholic Faith. Our mission is to shed light on the truth of how the Church has been infiltrated by the Judeo-Masonic evil and that in order to stay true to the Faith one must stick to Tradition. Please refer to this page where it explains what a person can do to not be confused by the takeover – http://churcheclipse.com/home/catholic-takeover/now-what/. Pingback: Christian Church Takeover | Church Eclipse – I Know it's Crazy but….. Thanks for recognizing our website. We really appreciate working with others to expose the evil of the Christian-Zionist movement. Please let us know if you have any good suggestions for additions to our site. Good website for help in spreading the word. God bless you for your efforts. Thank you so very much for your kind comment. We, at Church Eclipse, honestly believe that we all must do our part to spread the word of God and of truth. God bless you, as well. We are very glad that our information has been helpful for you. Please share our website with others you know. Memes, blogs, videos,comments ( political correctness ) WON’T stop the “JEW” !!!! You are right. It will take the power of God, through Jesus Christ, to “stop” the Talmudic satanic evil. In the meantime, while we all anxiously await the time when Christ comes again…we must still do our part of trying to wake our loved ones up to the evil in order to help save their soul. That is our part, as humans…don’t you agree?